Your mom was there with you through all the moments, whether it was those times when she supported your decisions or early in your life when she had to put her foot down to keep you out of harm’s way. It therefore stands to reason that you should show her some love and appreciation next time Mother’s Day or her birthday comes around. 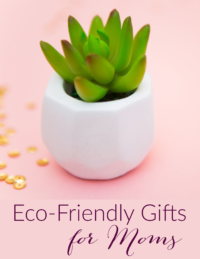 Keep in mind that getting a great gift for mom isn’t just buying the most expensive gift; it’s about taking time to prepare so that you get her something she’ll love long after you gift it to her. Three main things will affect the type of gift you get for your mother: your budget, her preferences, and personalization. 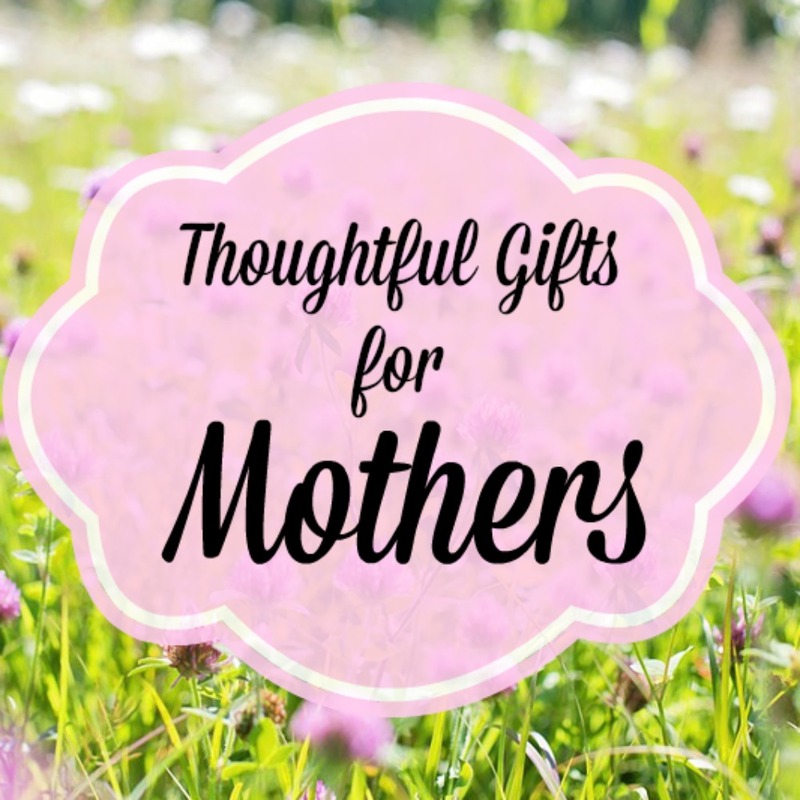 Here are a few ideas for gifting the lady who gave you life. This year, you want to get your mom something a bit more unique than a box of chocolates. A nice watch would be cherished long after chocolates have been chomped down and flowers have wilted. The style of the watch should fit her personality. Is she the practical, sporty type? Then a smart watch would be ideal as she would use it to track her fitness progress, sleep cycles, steps, etc. On the other hand, she might be a Broadway fan. A watch with gemstones would in this case be great for accessorizing her evening dress. Having an appreciation for design is not about creed, title or age. Mothers are fierce. They share the same innate desires as their daughters. An elegant necklace or earring is a great gift for a woman regardless of her age. Find your mom jewelry with a design that is ageless, elegant and luxurious. No woman’s collection of accessories is complete without gorgeous jewelry. Collectible items are always a nice touch, especially when they are in line with your mom’s interests. For example, she may fancy Disney characters and the magic of the fantastical world. In that case, a dainty Beauty and the Beast – Mrs Potts & Chip Tea Set would certainly be appreciated as much for its beauty as for its practicability. Momma had enough sleepless nights taking care of you while you were toddler. Reward her now and show your appreciation by buying her a nice, warm, snuggly duvet. She needs her rest. You can go for one that has natural filling, which is soft, warm and breathable. Just make sure you get her bed measurements right and take into account any allergies she might have. She’s always been an avid reader, your mom. So for her upcoming coming birthday, a Kindle would prove to be the ultimate gift that keeps on gifting. She could read her favorite author’s work at home while sipping coffee, or she could take it with her on her flights. With a built-in dictionary and on-demand translator, it might be better than any single book you would buy her.